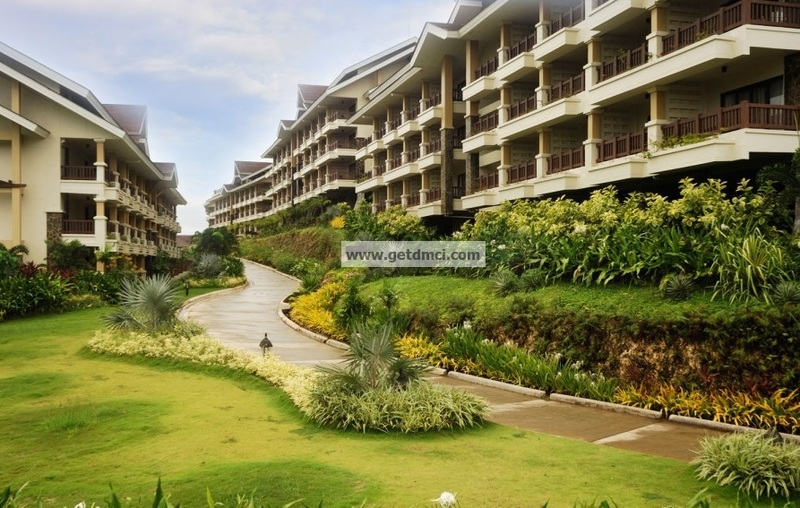 DMCI Homes sets new standards in residential leisure living with Alta Vista de Boracay. Mid-rise resort condo project in the heart of Boracay Island. 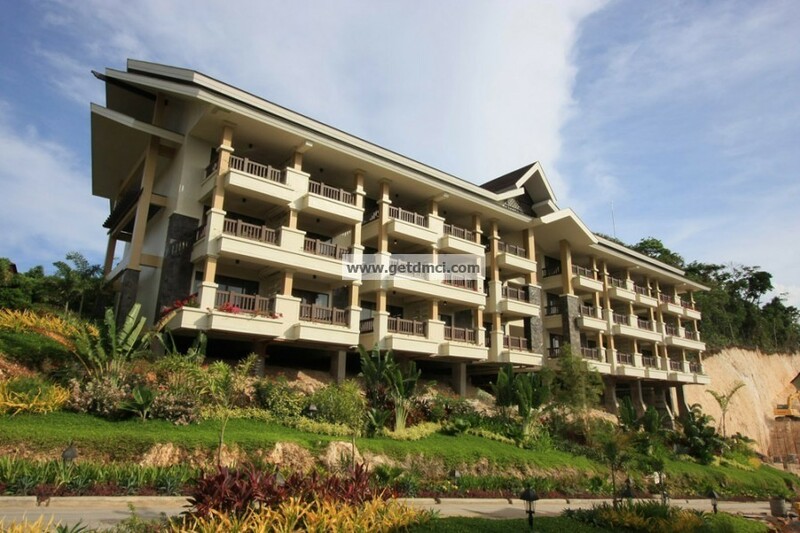 A grand development of 17 elegant buildings spread across four hectares of sprawling tropical mountains. It is envisioned to be a nature sanctuary, a vacation destination where you can enjoy and relax at your luxury. Alta Vista de Boracay sets new standards in residential leisure living in the only condotel-residential community in Boracay, here you can get the private, secured hotel-like resort experience you desire. With Alta Vista de Boracay , peak seasons are never a problem because you’re always assured of a place to stay, all-year round. 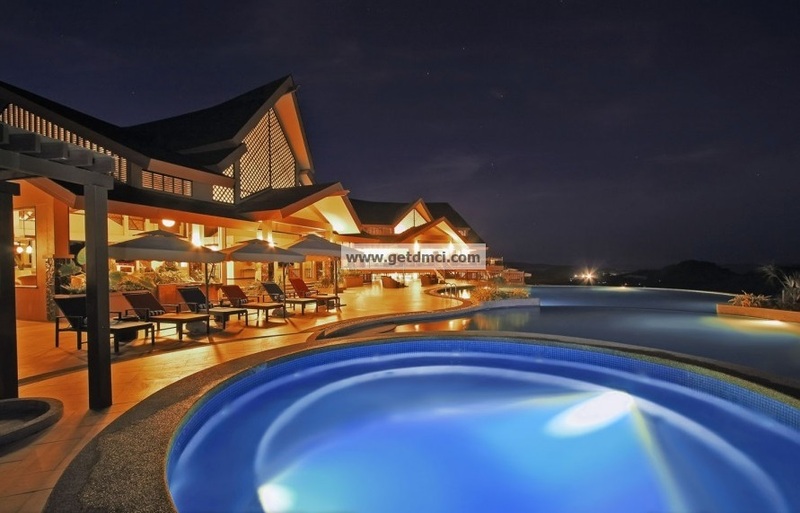 It’s truly the complete resort-hotel management community that will give you the most memorable and hassle-free vacation with sets new standards in residential leisure living. 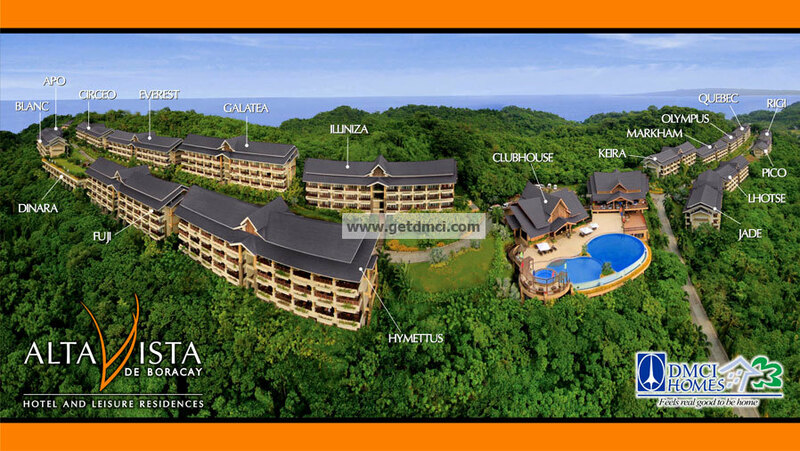 A grand development of 17 elegant buildings spread across four hectares of sprawling tropical mountains, Alta Vista de Boracay is envisioned to be a stately sanctuary, a vacation destination where you can enjoy many happy returns, all at your luxury. 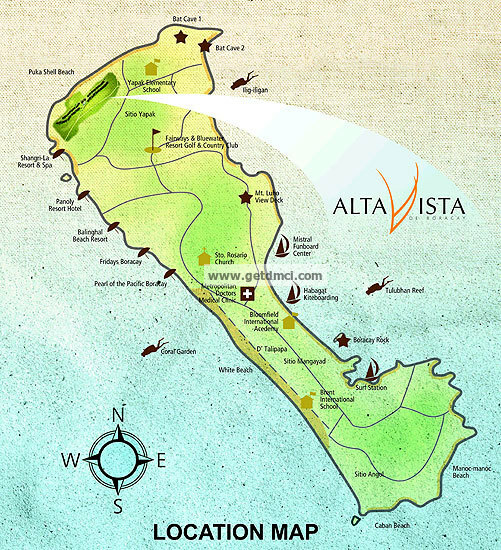 Alta Vista de Boracay’s location stands out as one of the island’s premier, exclusive spots. It is located in the north end of the island and stands high on a hill, providing a fantastic view of the surrounding seas and fairways. It is a few minutes away from the popular White Beach in the west, and just a stone’s throw away from the tranquil shores of Puka Shell Beach up north. Inspired by the finest Southeast Asian architecture, Alta Vista de Boracay truly reflects the island’s tropical charm and character. It takes advantage of the hilltop location by providing each unit with a floor-to-ceiling window that opens up to a spacious balcony, allowing guests to enjoy the panoramic view of the island, refreshing sea breeze, and entry of ambient light. 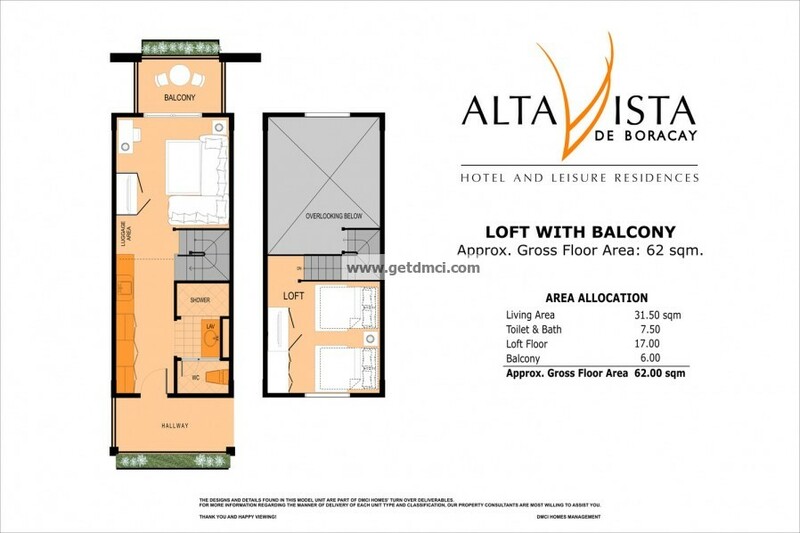 What is Alta Vista de Boracay’s 2 package-offering? 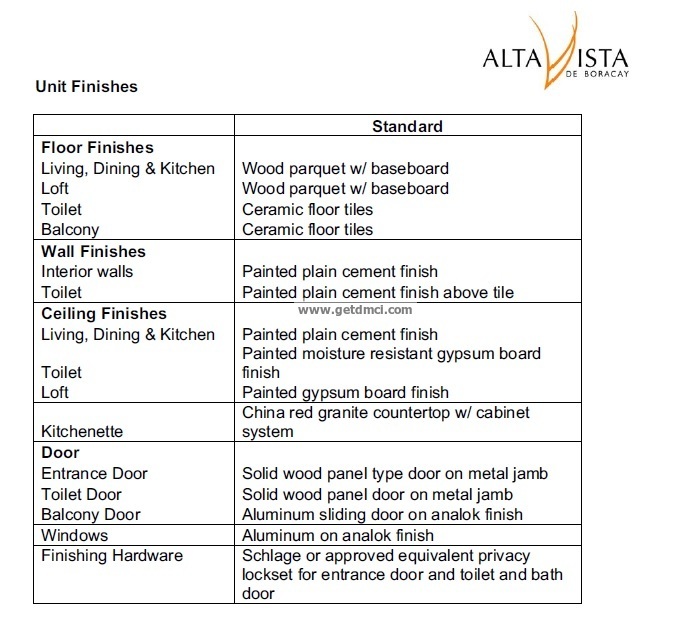 In buying a unit at Alta Vista de Boracay, you have two options. You can choose between a Residential or a Condotel unit. 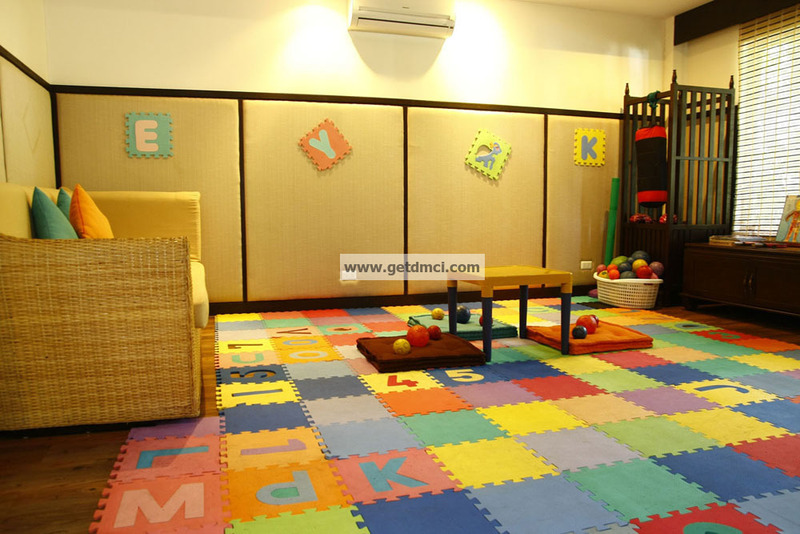 Residential – This unit is packaged as a regular residential property and is for the exclusive use of the buyer. Condotel – If enrolled in the Leaseback Program, owners can stay in their unit for free for 15 days each year, but for the rest of the time their unit will be available as a hotel suite for guests. Should the owner wish to use the unit for more than the allotted 15 days, he has to pay the regular room rate for each additional day. What is the Leaseback Program? Under the Leaseback program, your Condotel unit will become part of the rental pool of units that will be identically furnished and rented out on a daily, weekly, or monthly basis and will be marketed and managed by a professional hotel management operator. Membership to the program in on a five-year contract period and may be renewed subsequently. How does the unit of the owner earn from the Leaseback Program? The source of income is derived from the room revenues. 70% of the gross income will go to the operator, 30% to the rental pool of unit owners. Each unit owner included in the pool shall be entitled to a proportionate share of 30% depending on his unit area. Gross income will be distributed on a monthly basis. Are there association dues or maintenance fees for units enrolled under the Leaseback Program? No Association Dues or Maintenance Fees need to be paid for units registered under the Leaseback Program. These will be shouldered by the Hotel Operator. What are the advantages of owning a Condotel unit? Income obtained from the Leaseback Program helps you pay for your monthly amortization. You’ll get continuous income whether your unit is actually rented out or not because of the proportionate distribution of income from Rental Pooling. Worry-free upkeep of the unit because it will be maintained by the Condotel’s housekeeping. 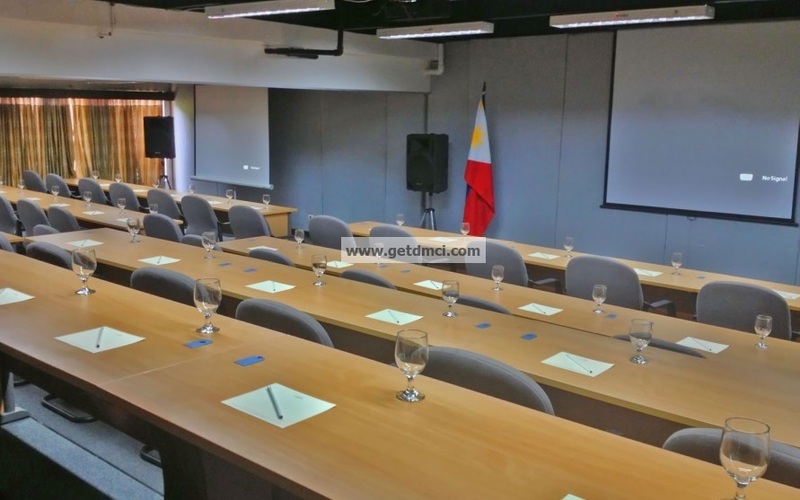 You get whole ownership of the Condotel unit as evidenced by a Condominium Certificate of Title (CCT). 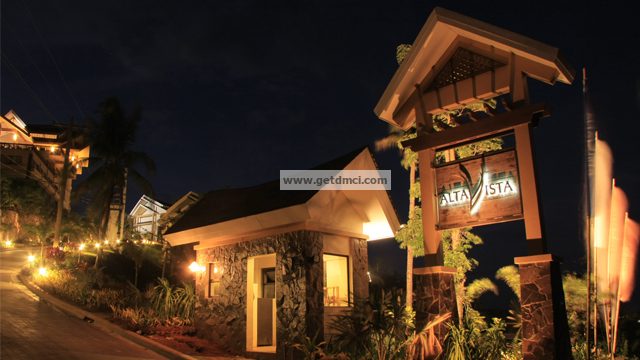 DMCI Homes' Alta Vista de Boracay is located in Barangay Yapak, found on the north of the island. Its location distinctly provides a breathtaking vantage point of the island, while granting its guests and residents complete privacy and security. [caption id="" align="alignnone" width="501"] Location map[/caption] This one-of-a-kind community is located near world-class golf resort Fairways & Bluewater, as well as the luxurious grounds of Shangri-La Resort & Spa. 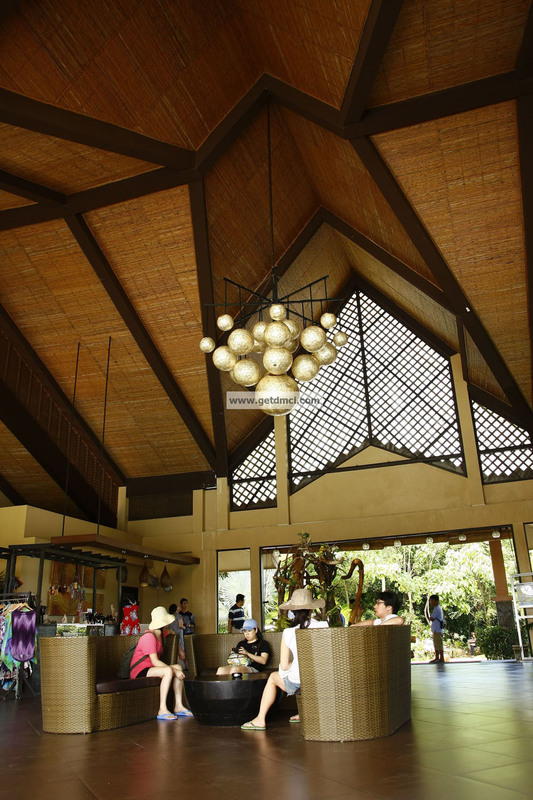 Alta Vista de Boracay is a Southeast Asian-inspired resort sprawled across four hectares of hilly terrain within Boracay’s 80-hectare tourist economic zone. 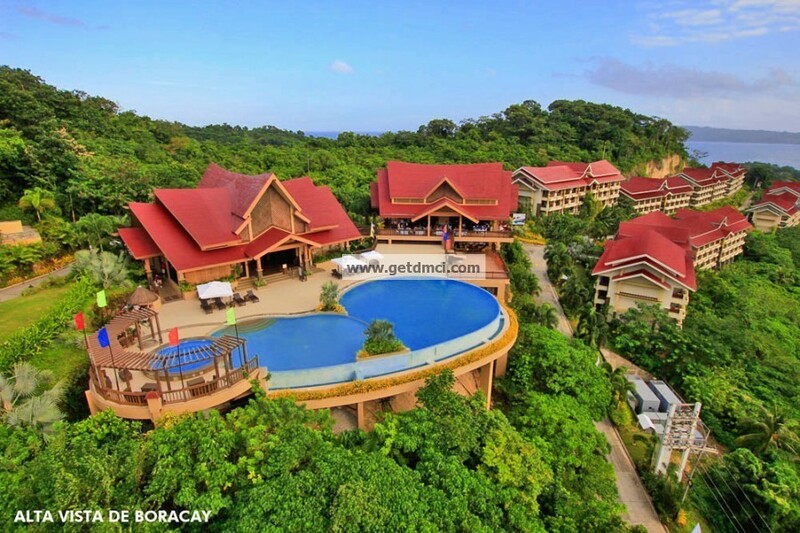 Located on four hectares of prime land, this luxury, triple A resort condotel is made up of 17 elegant buildings, with 500 rooms featuring studio and loft-type suites, that are gracefully spread out across Boracay's lush tropical mountains. 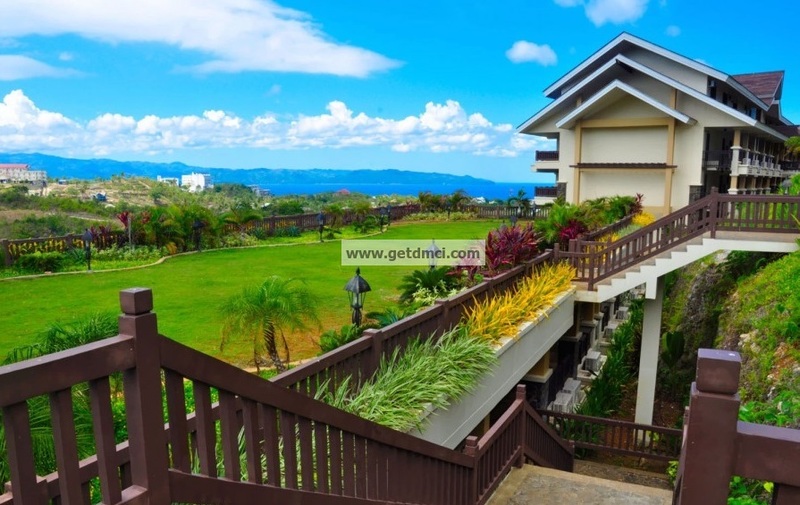 Each building is strategically positioned, ensuring that each unit has a breathtaking view of Boracay. [caption id="" align="alignnone" width="898"] Site development plan[/caption] Inspired by the finest architectural structures of Southeast Asia, Alta Vista de Boracay reflects the island’s tropical character and provides a number of lavish benefits. 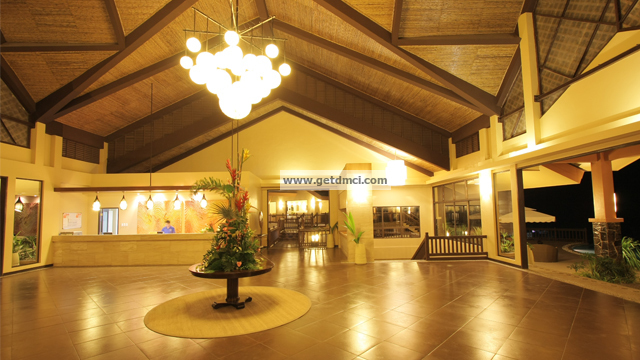 Fully Furnished, Fully Fitted Room to Relax You'll always have a place to come home to whenever you're in Boracay. You can avoid the hassles of booking a hotel, especially during the harried peak season because there's always room for you here. 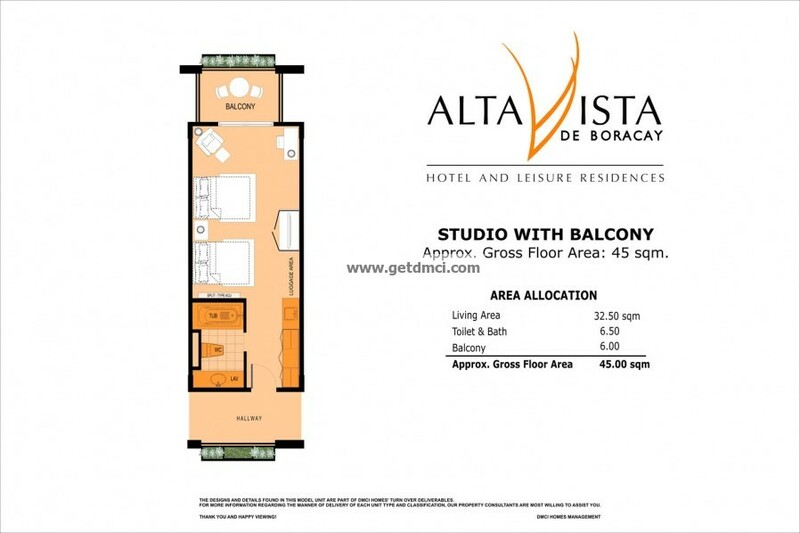 Spacious, warm, and inviting, the units of Alta Vista de Boracay are rest havens that provide greater room to relax. 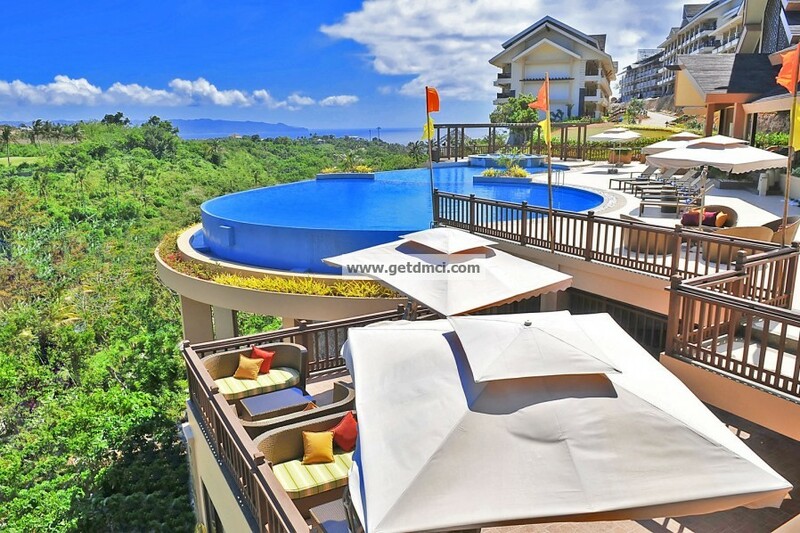 Resort-Hotel Living You'll Return to Time and Again Alta Vista de Boracay comes complete with resort-hotel amenities, as well as recreational facilities. Here, units come fully-fitted and fully furnished. It has Plasma TVs, refrigerators, beddings, and other needs. [caption id="" align="alignnone" width="640"] Actual photo of Entrance gate[/caption] All corridors are single-loaded, which means all units are laid out on only one side of the building; your door opens up to the outdoors, giving you a greater sense of privacy.